Our office is located at 880 South Telshor Blvd., Suite #202, directly next to Home Instead Senior Care Las Cruces. Our location guarantees convenient, safe, and easy treatment for our senior patients at Home Instead, as well as those in the surrounding areas. At Border Therapy Services Las Cruces, we offer an array of treatment services for any type of pain, injury, or discomfort you may be feeling. We use sophisticated diagnostic methods and tools to help determine which treatment is best for you, including movement investigation and gait analysis. 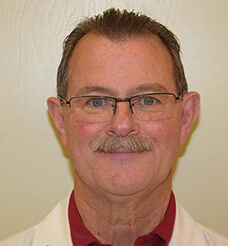 Our patients benefit from the fact we employ a combination of conventional orthopedic and functional neuromuscular medical tools, advanced technology, and methods to arrive at the best treatments for relieving pain, promoting healing, and preventing future problems. We provide treatment for all parts of the body, such as neck and back pain, foot and ankle pain, elbow and hand pain, shoulder pain, headaches and migraines, SI joint pain, and overall chronic pain. We also treat injuries and ailments, such as motor vehicle injuries, sports injuries, posture issues, balance and stability issues, vertigo and vestibular issues, and TMJ. Additionally, we provide pre/post-operative rehab. 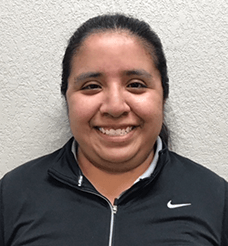 Our dedicated team at Border Therapy Services Las Cruces includes David Rachel, PT, DPT; Marcus Gallegos, PTA, Clinical Manager; and Marisa Bautista, PT, DPT. At our practice, we are passionate about bringing our patients to their highest level of performance, with the least amount of discomfort. Our physical therapists are compassionate, caring, and happy to work with you on whatever you may be struggling with. They are leading experts in their field, working hard to get to the root of your problems, and not only providing quality treatment for what you are experiencing in the present, but also using their best abilities to prevent any further issues in the future. Our physical therapists will work with you to create the best-individualized treatment plan for your specific needs. We have seen the incredible progress that patients experience through physical therapy, and we are confident in its success. We can positively say that physical therapy is the best treatment for pain relief, eliminating the need for the use of harmful drugs. 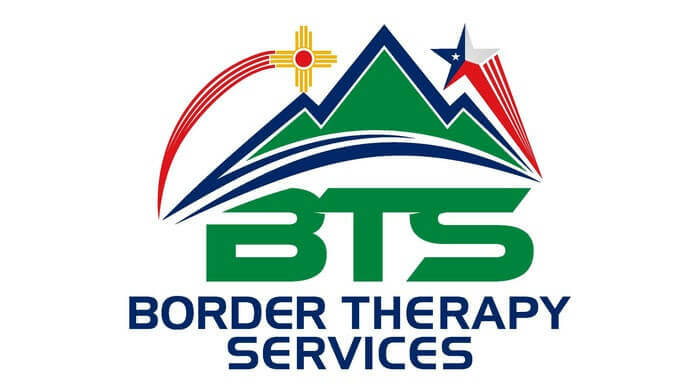 At Border Therapy Services Las Cruces, we treat people of all ages, providing all levels of necessary treatment. 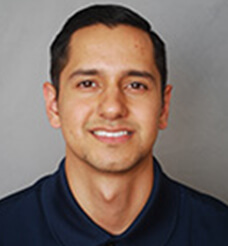 Our physical therapists are here for YOU, and they would love to meet with you for a consultation. We have a highly experienced team, with extensive knowledge on all aspects of treatment and care for patients. You can expect the highest quality physical therapy treatments at our practice, finding relief in just a few short sessions. Border Therapy Services Las Cruces has one mission: to help our patients reach their highest quality of life. If you are looking for relief, look no further – our team is here to help. Schedule a consultation with one of our physical therapists today, and look forward to a happier, healthier tomorrow.